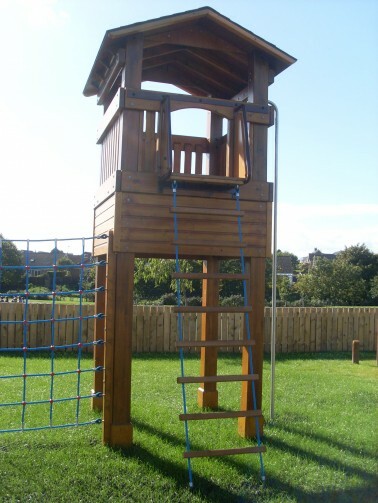 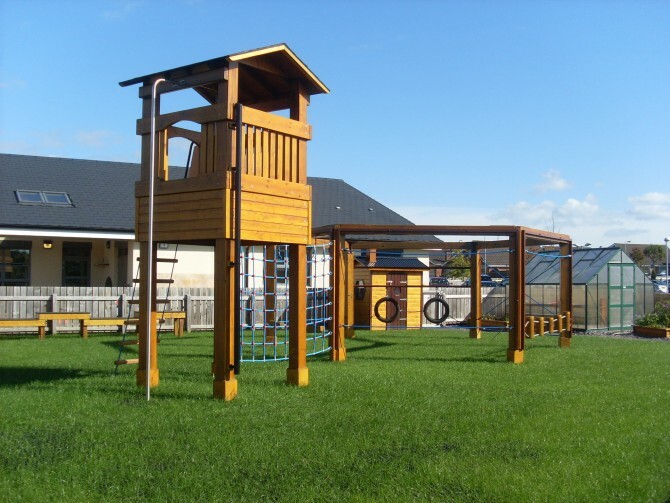 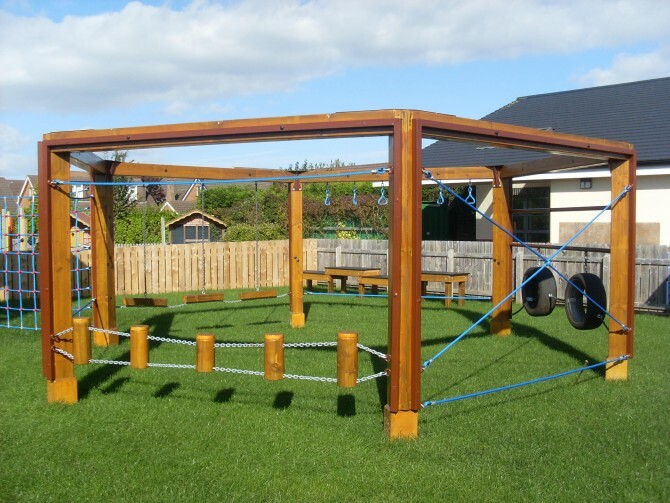 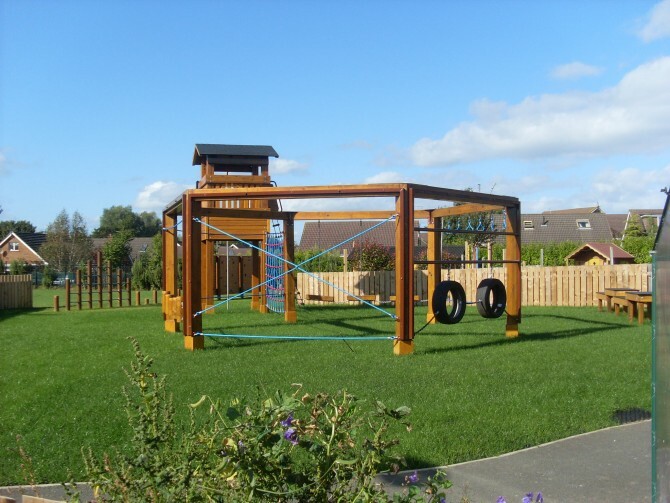 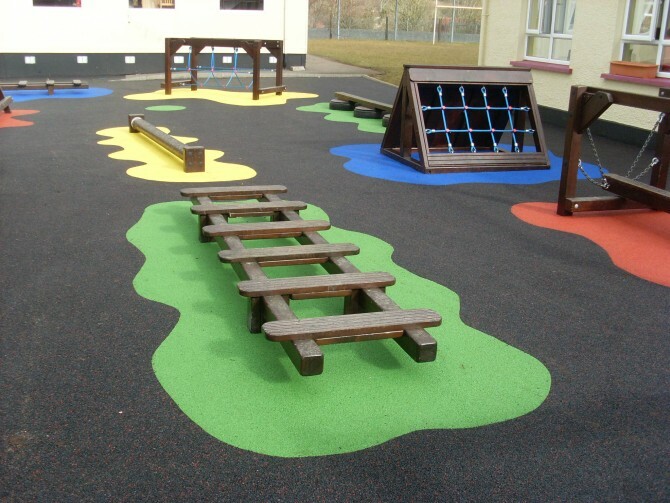 Each play trail is designed specific to your individual needs and we have an ever expanding range of items guaranteed to engage, stimulate and challenge your pupils. 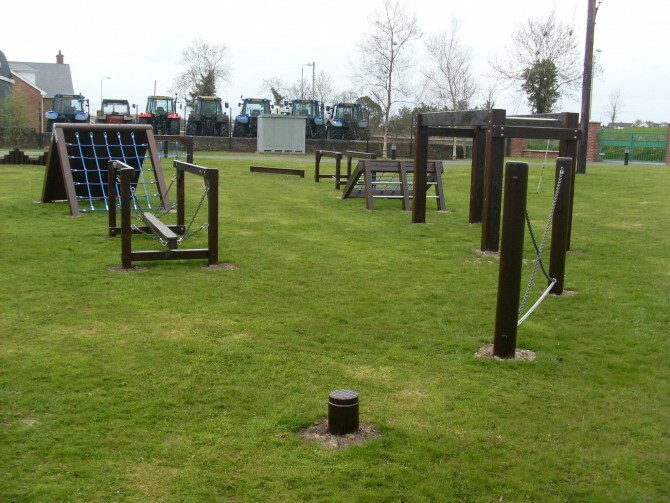 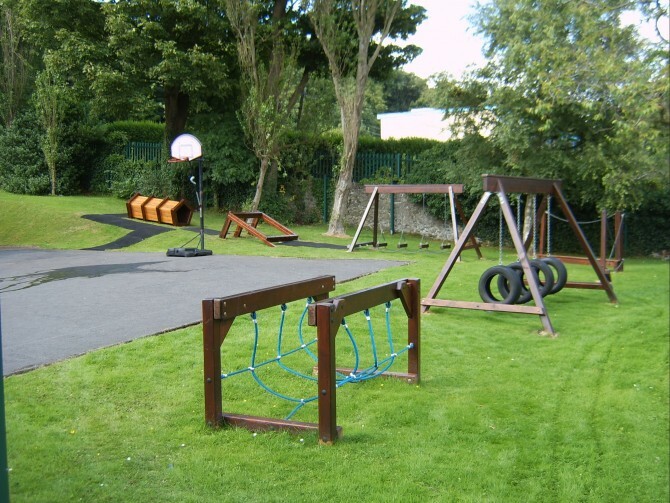 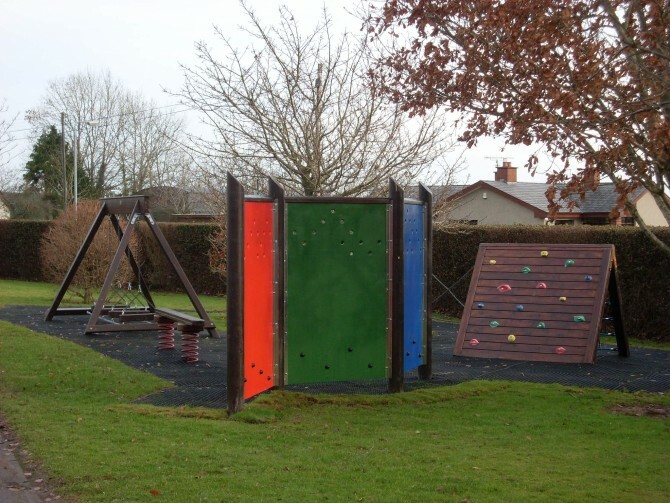 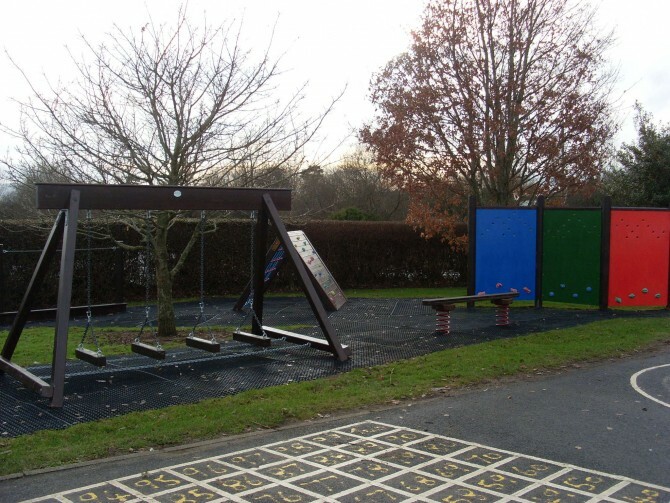 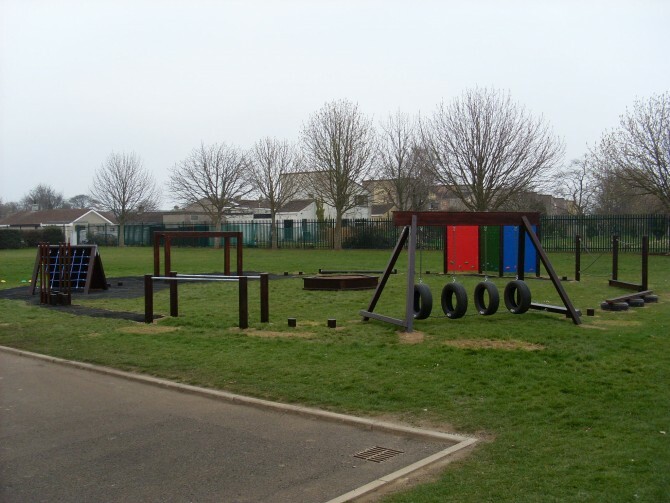 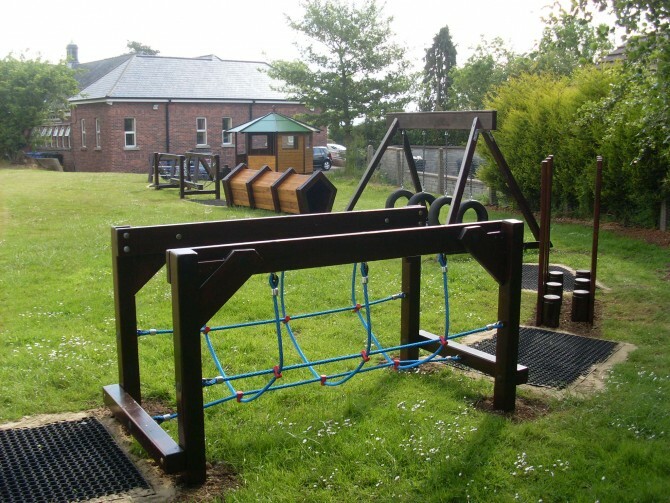 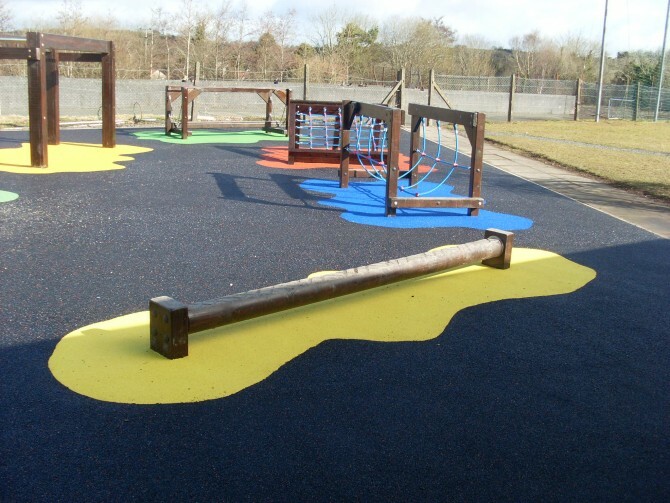 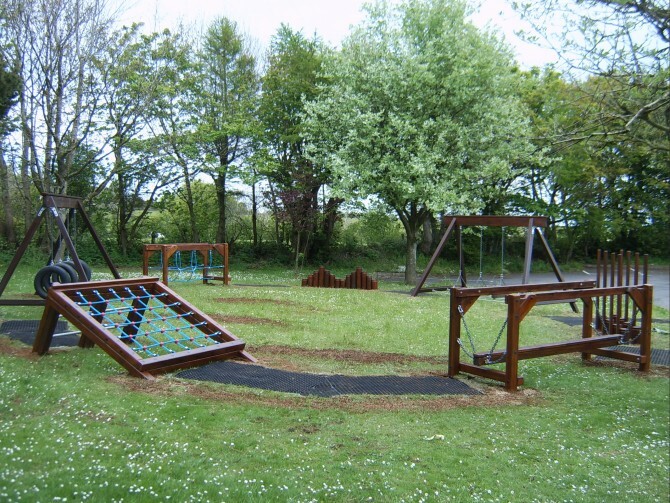 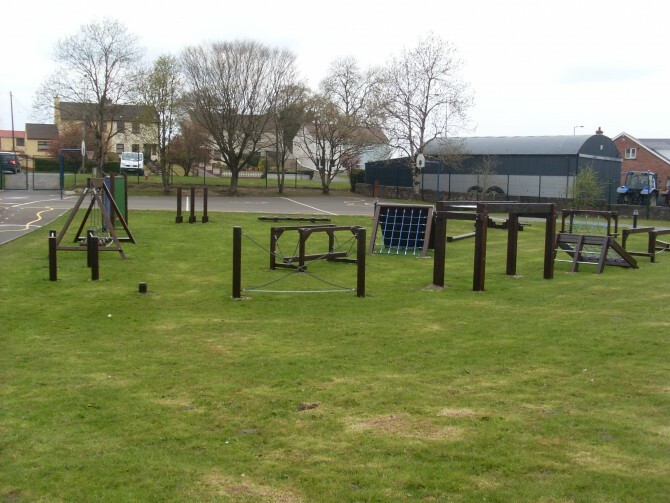 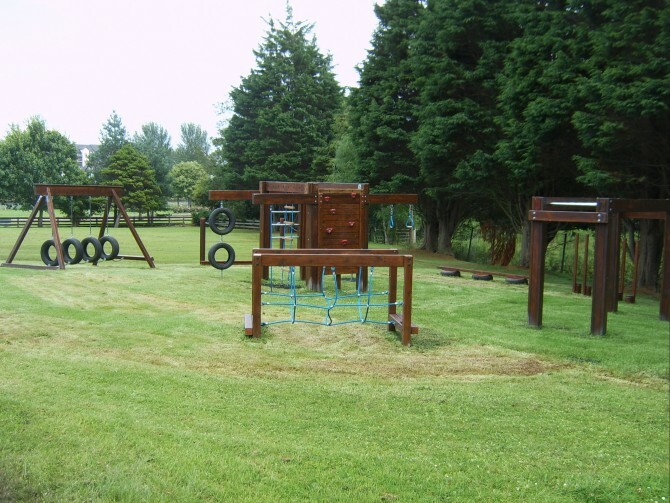 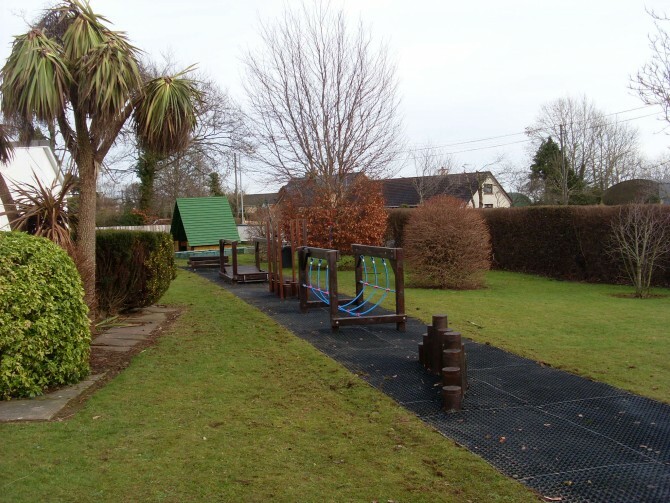 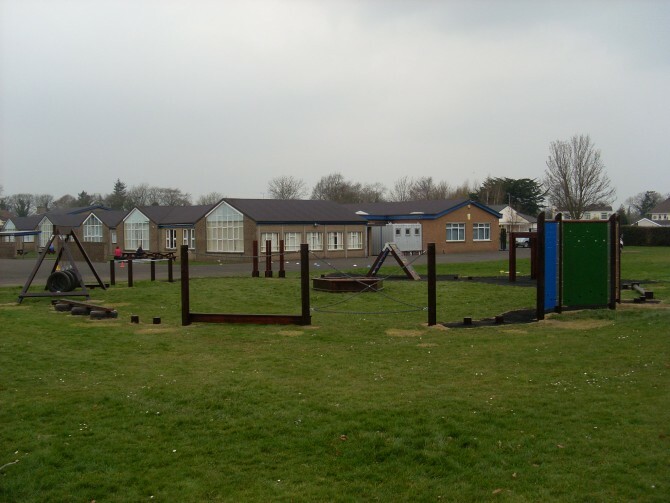 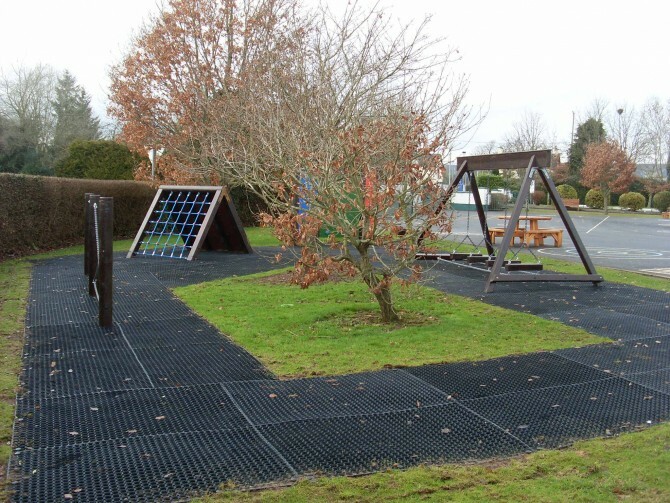 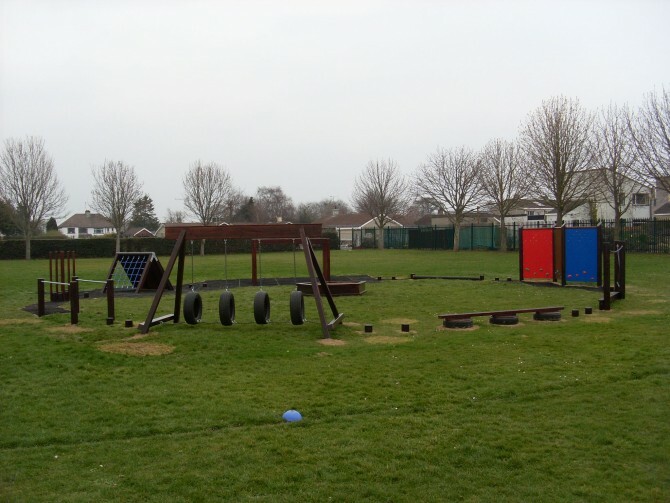 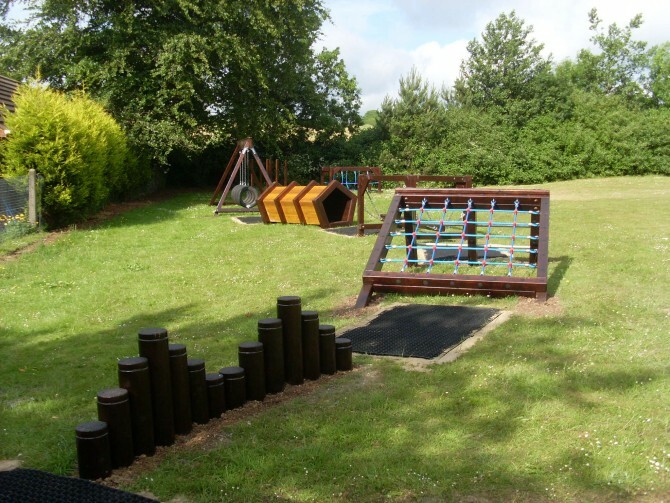 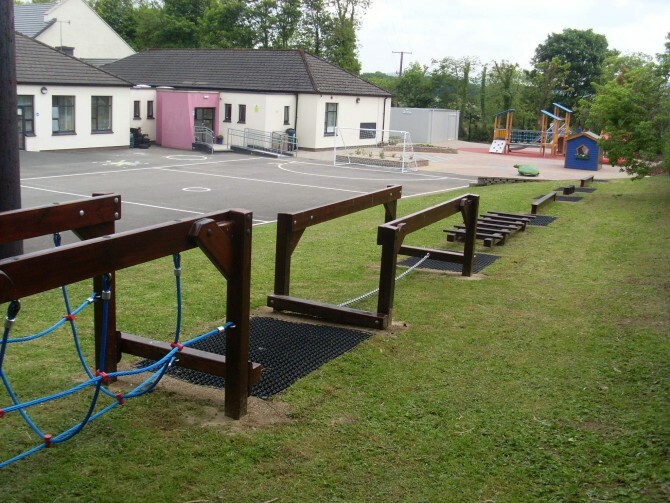 Here are some examples of play trails we have installed and are being enjoyed by pupils over the years! 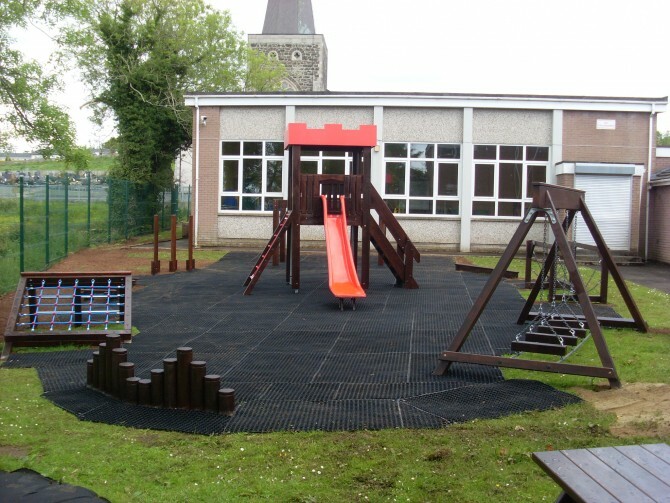 Click on the images below to view larger images.